Merrill Gardens has been making a difference in the lives of US seniors for over 25 years. 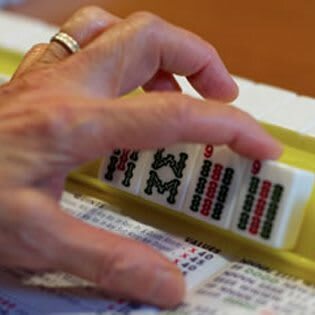 We have grown to be one of the country’s premier privately-owned senior living organizations. 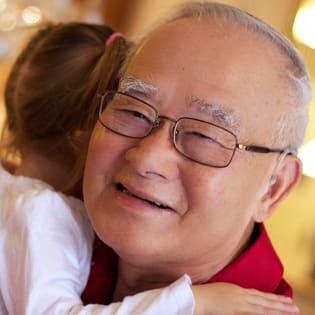 The population of seniors is growing dramatically throughout the world and the growth in China is daunting. Today, over 5.8 million age and income qualified seniors need a quality retirement living solution; estimated to be 22.4 million by 2020. Merrill established an office in Shanghai China in 2010 and currently has two communities serving Chinese seniors. The first opened in Harbin in 2017 and Merrill Gardens in Guilin opened in March of 2019. Our community in Guiyang is under construction and set to open in October of 2019. Additional projects are in the development phase and we remain committed to the growth of our company. 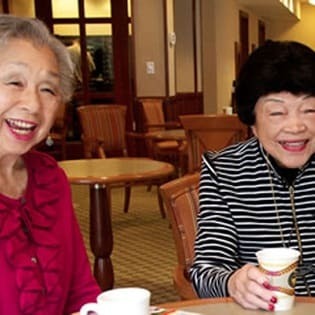 We are excited about our future in China and particularly excited to bring our passion and commitment for exceptional senior living to this growing group of seniors. To see the names and biographies of our China team (all Mandarin), please click here. More information can be found at our China website (all Mandarin) regarding living in one of our communities, partnering in future developments or possible employment. If you would like to discuss any of these topics but prefer communication in English, click on the link below and one of our colleagues will get in touch with you.